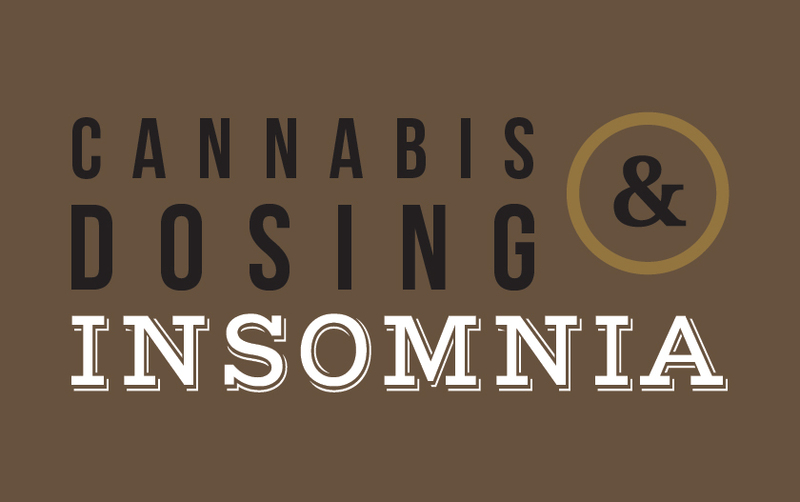 Insomnia, a sleep disorder that makes it difficult for a person to fall or stay asleep, is best treated with indica-dominant cannabis strains containing THC. Unlike sativa-dominant strains, which have an uplifting, sometimes energizing effect, indica encourages relaxation and calms the mind; often, people who find sleep difficult are suffering from an overly busy mental state. The best ingestion method for treating insomnia depends on how your symptoms personally manifest. If you find it difficult to fall asleep, then you require a more fast-acting treatment, and should smoke or vaporize your cannabis. If, on the other hand, you tend to fall asleep quickly, but find yourself waking up repeatedly throughout the night, capsules are your ideal treatment method. FARM carries plenty of products perfect for tackling insomnia, and the dedicated budtenders will help you find what will work best for you. If you’re a first-time cannabis user, you may want to try the THC tinctures. Due to the dropper-delivery method of the tinctures, a small, relatively exact dosage is easy to determine. The tinctures are available in different flavours, and one drop delivers 1.75 mg of THC. It is easy to take just the right amount of THC in each dose. The drop is placed beneath the tongue, where the present cannabinoids can quickly enter the bloodstream and go to work. This method of dosing will have faster effects than medicating via the digestive tract. Like any other ingestion method, it is important to wait at least an hour to determine the effects, before re-dosing. Medibloom Night Time Phoenix Tears are highly concentrated and contain THC (86%) and CBN, another popular cannabinoid. They are dispensed through a dropper, making it easy to deliver an exact dose under the tongue. This product is not ideal for first-time users, as each drop contains 5.16 mg of THC, but once your tolerance is established, Medibloom is the perfect choice for quick, safe relief. The information above should help you begin making decisions about your natural insomnia treatment. If you have any questions, or would like a professional opinion based on your unique symptoms, body weight, or tolerance, one of our helpful FARM budtenders can help you select the perfect product.